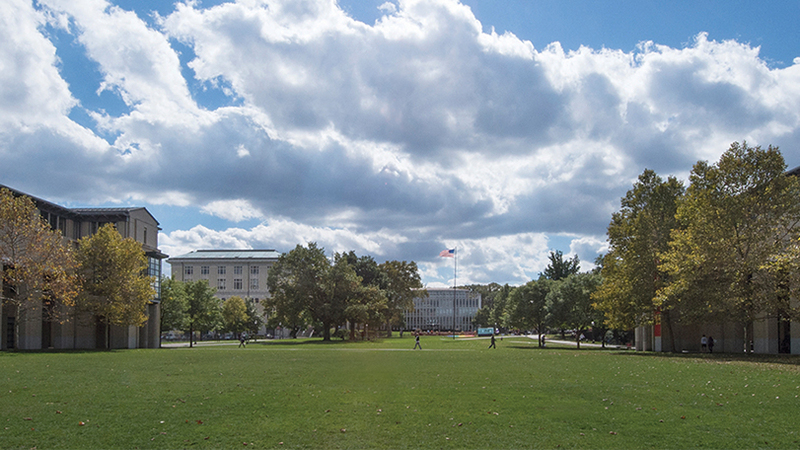 Research is at the core of Carnegie Mellon and touches nearly every corner of the university. It's not by accident. Learn how research plays an important role in the university's Strategic Plan.